A Salina based organization that provides child services in multiple states is expanding. Saint Francis Community Services is expanding its reach. 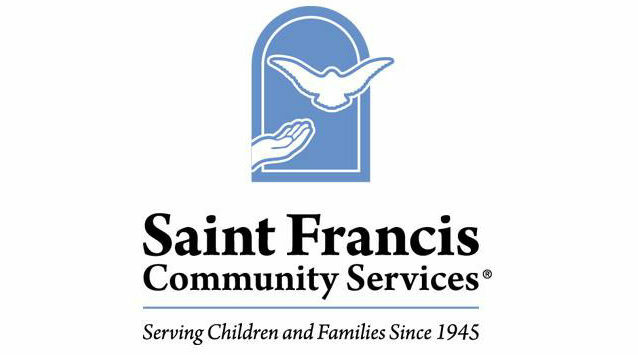 Saint Francis Community Services, best known as a provider of foster care and adoption services in Kansas, Oklahoma, Nebraska and Texas on Aug. 1 will assume operation of the Cheshire Program in Gulfport, Mississippi, providing supervised, shared and supported living services for adults with intellectual and/or developmental disabilities (IDD). Saint Francis has operated a similar program – Bridgeway Apartments in Picayune, Mississippi – since 2000. The Cheshire Program – which has been operated by the South Mississippi Regional Center – is a community living program providing supervised and shared supported living and life skills services to 20 adults with IDD. Both Bridgeway and Cheshire programs provide varying levels of support and assistance, such as personal care, transportation, budgeting, shopping, and health monitoring. Gulfport employers, or people with IDD interested in participating in the program, can contact Kirkland at 601-749-4848 or [email protected] for more information. No changes in fees are expected for Cheshire residents. There will be no additional fees for the job training component either, Kirkland said. Fees will continue to be billed as in the past, through each person’s state-issued Medicaid waiver. Founded in 1945 in Ellsworth, Kansas, Saint Francis Community Services encompasses foster care, therapeutic foster care, adoption, family preservation, residential care, and community outreach services. The organization serves more than 30,000 clients through child and family welfare services in Kansas, Oklahoma, Nebraska, Texas, Mississippi, and Central America. Additionally, Saint Francis provides supervised living and employment services for adults with intellectual and developmental disabilities in Mississippi. The organization is headquartered in Salina.